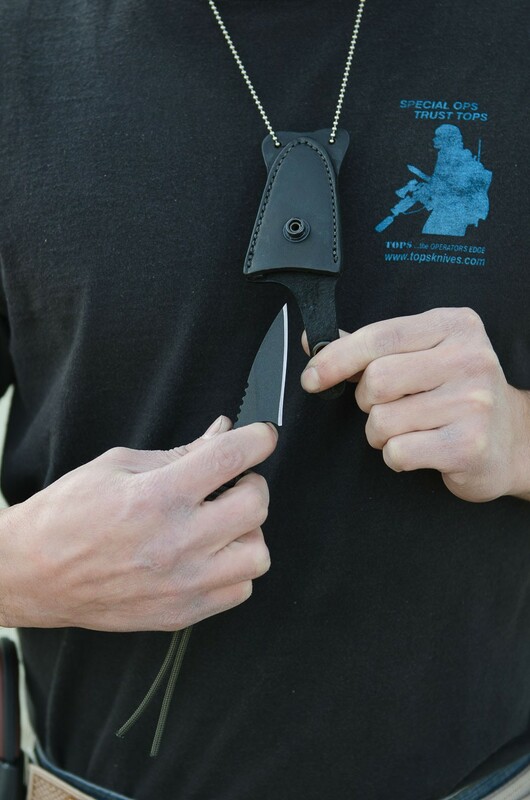 It's handy in just about any scenario. 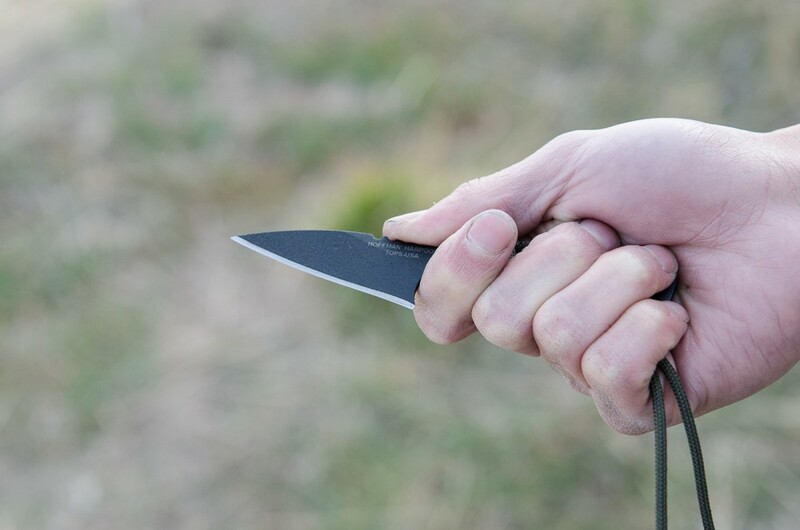 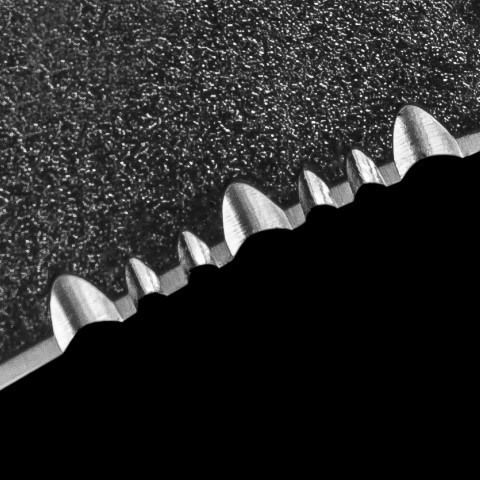 The mini version of the original Hoffman Harpoon is an extremely useful blade. 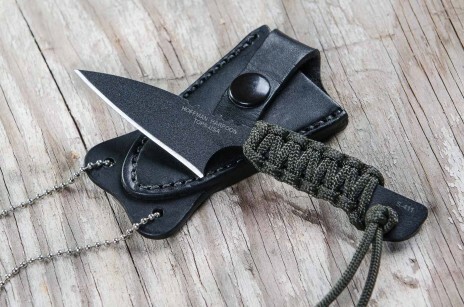 Many people have carried these in their car as an emergency seatbelt cutter, in the woods as a back up knife that can be made into a spear, and for general EDC tasks you would use a small blade for. 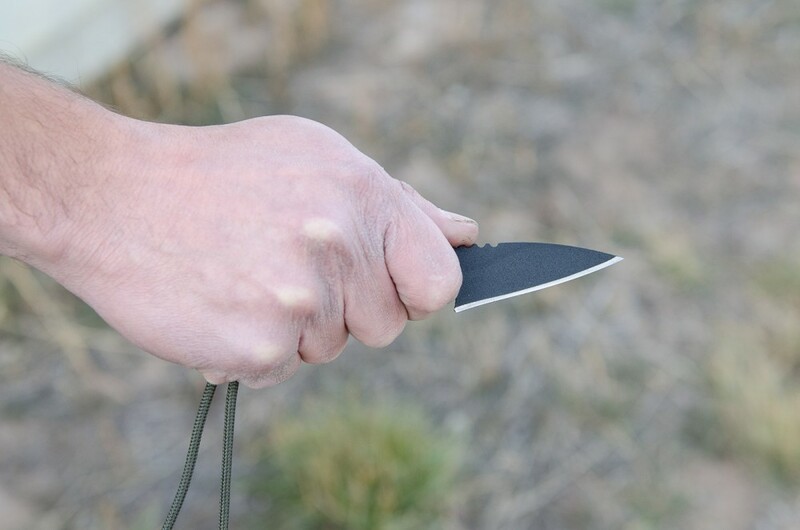 It's handy in just about any scenario. 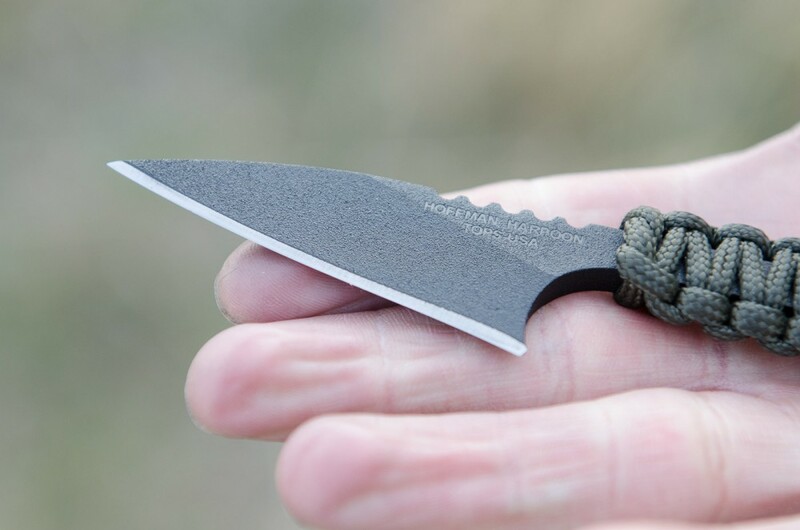 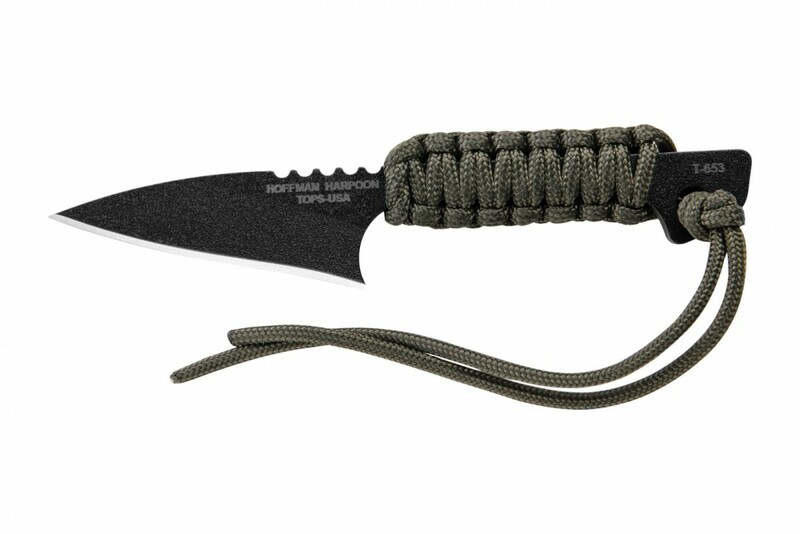 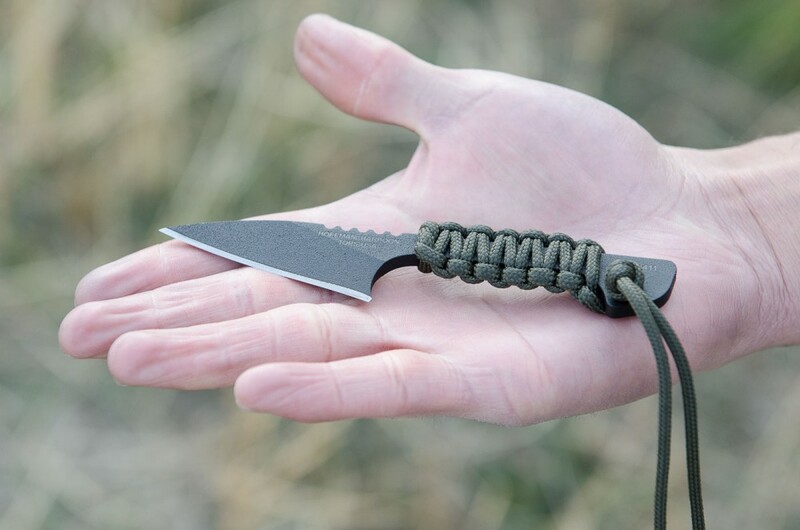 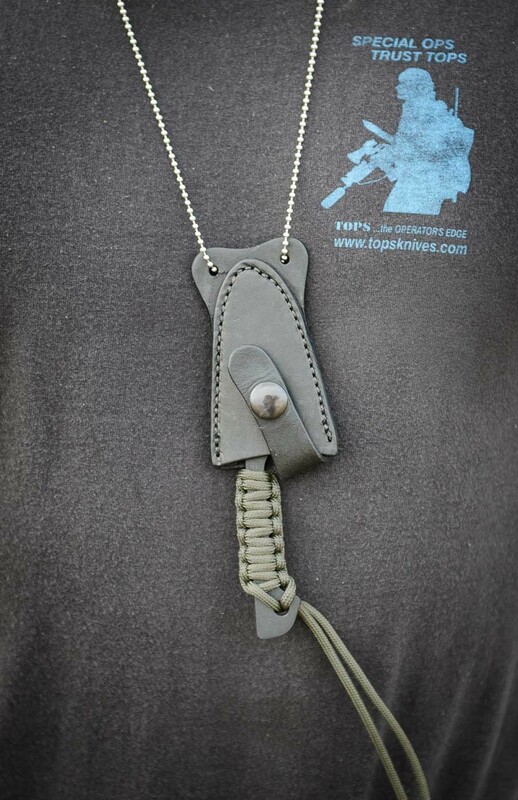 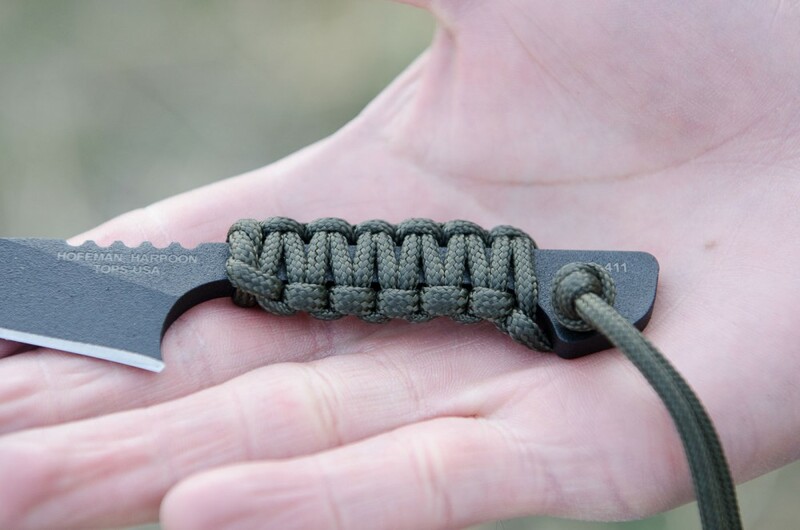 "The New 'TOPS/Hoffman Harpoon' offers a unique multi purpose survival tool much like those carried by the stone age hunters.